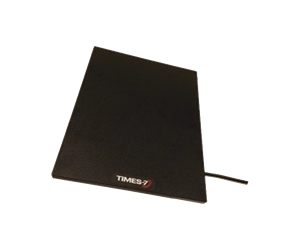 The Times-7 SlimLine B6031 circular polarized UHF RFID Antenna offering 4 dBic gain in a small, low profile size: 11 x 8.5 x 0.5 inch and includes a 12 inch Pigtail with SMA-Female Connector. This antenna is the Next Generation of the Times-7 A6031 model. Also equivalent to the Motorola Zebra AN610. 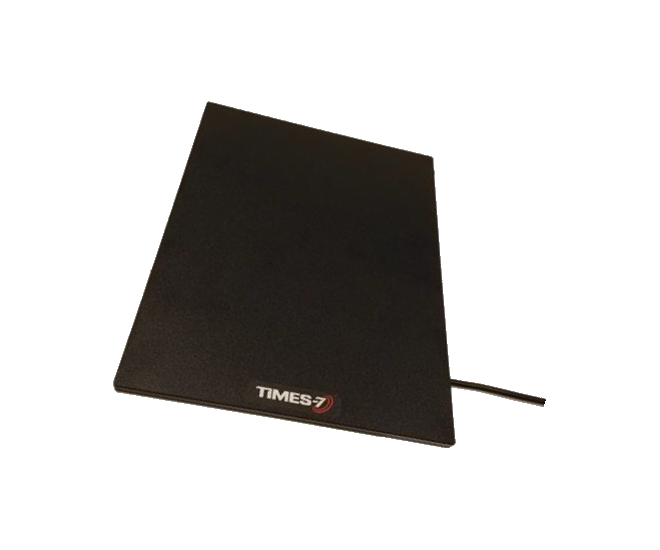 The Times-7 SlimLine B6031 is an ultra-low profile circularly polarized flat panel antenna for UHF RFID applications in customer facing or space conscious environments. With a 4 m / 13 ft. read range, the B6031 is similar in size and weight to a Tablet PC and can easily blend into any office or retail environment.